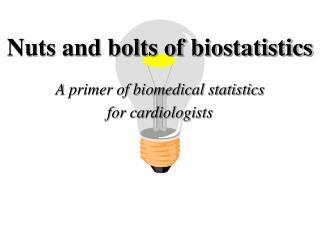 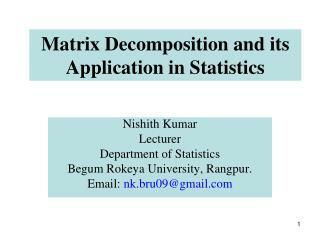 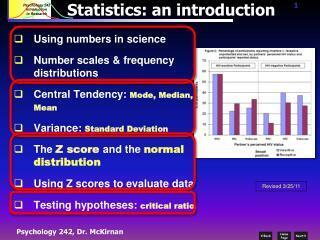 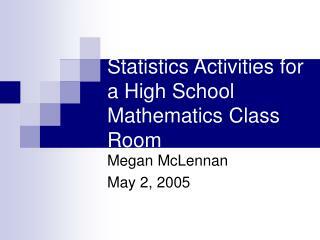 Review of Top 10 Concepts in Statistics -. 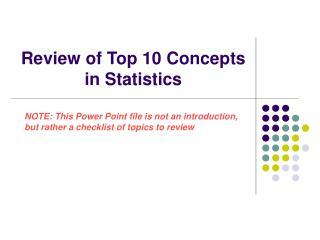 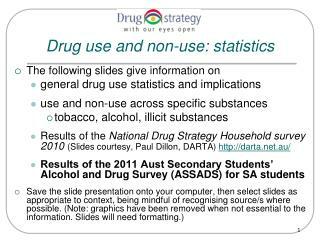 note: this power point file is not an introduction, but rather a checklist of topics to review. 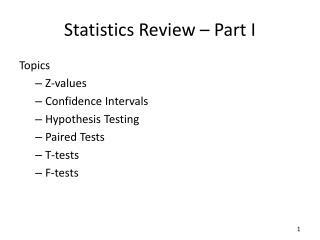 top ten. 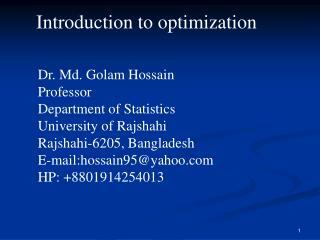 10. qualitative vs. quantitative data 9. population vs. sample 8. graphical tools 7. 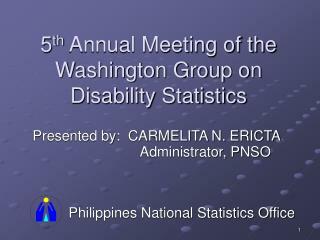 5 th Annual Meeting of the Washington Group on Disability Statistics -Presented by: carmelita n. ericta. 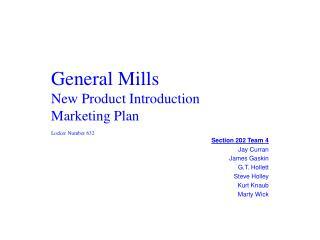 administrator, pnso. 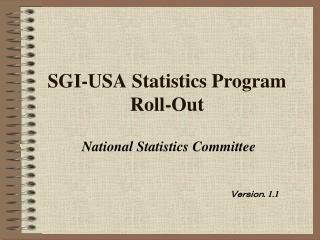 5 th annual meeting of the washington group on disability statistics. 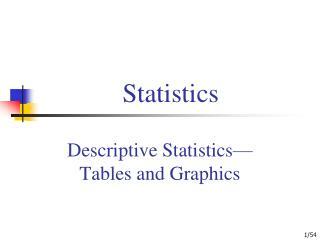 philippines national statistics office. 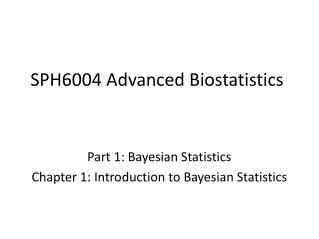 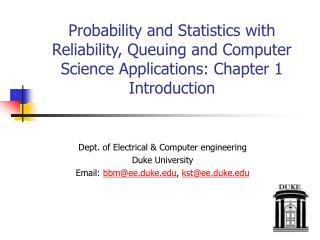 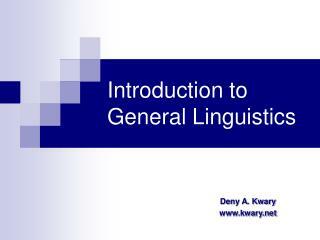 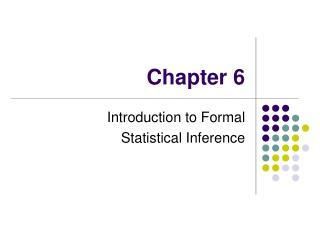 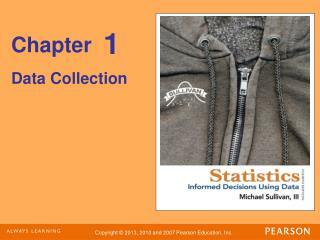 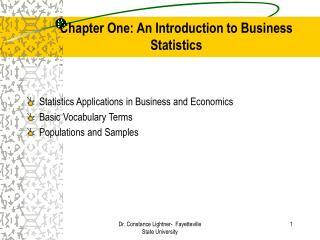 Chapter One: An Introduction to Business Statistics -. 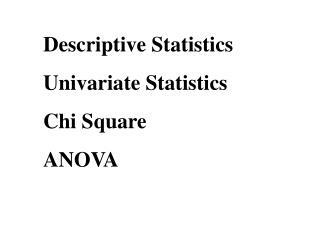 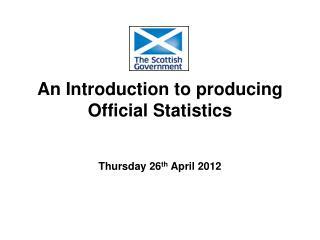 statistics applications in business and economics basic vocabulary terms populations and samples. 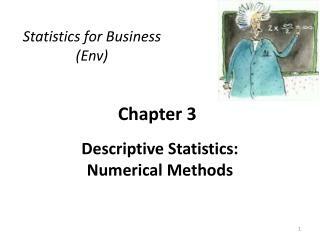 applications in business and economics.